Wash n Gos can be a challenge for many. For me, the biggest problem is that it often leaves me with a tangled mess which equates to a grueling detangling session on wash day. For this reason, I often shy away from the Wash n Go. I, however, have modified my technique such that I still get defined curls with fewer tangles. 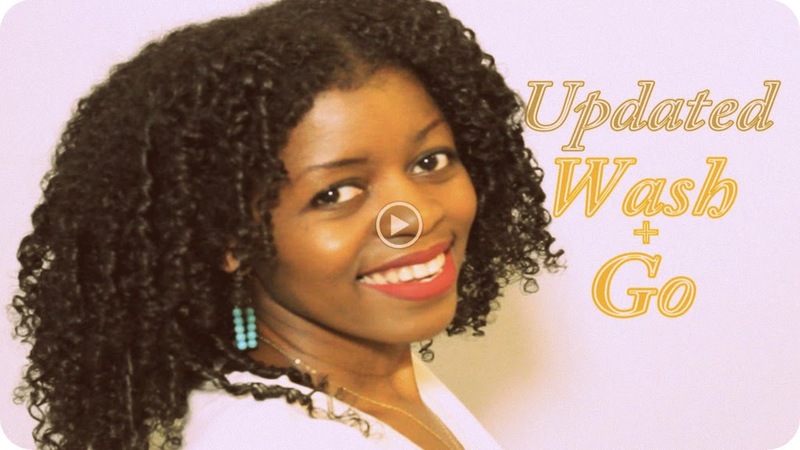 Check out this video for how to achieve ultra defined curls on your Wash n Go. Share your wash and go routine below!